St.Michael is always willing to assist those who ask for any reason! In this Podcast, St. Michael is assisted with many Seraphim to lift your heart to Peace. "For you are very loved!" 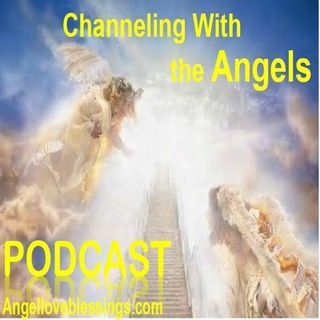 says the Angels and Archangels who assisted St. Michael in a very loving and uplifting "Angel Love Exercise;" to assist anyone who asks to feel the Peace and Love of Heaven. Enjoy!